As he arrived for the interview, Thakur was as chirpy as ever, but the moment he unfolded and uncovered the emotions he has felt and has continued to feel ever since that day in Jakarta, you get a glimpse of what’s been haunting Indian kabaddi’s top man. 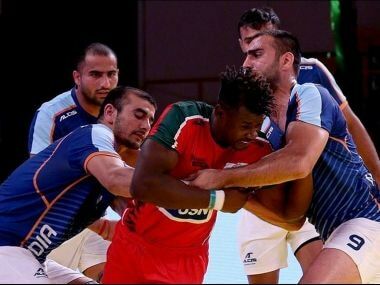 Confusion reigned supreme at the trials conducted by the Amateur Kabaddi Federation of India (AKFI), with a rival association's players turning up for a match, that was never scheduled, against the Indian squads. 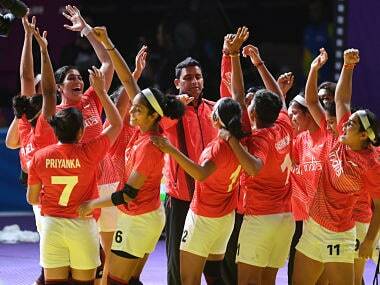 The Delhi High Court in a judgement on Friday deemed the selection process for the Indian kabaddi teams (men's and women's) for the 2018 Asian Games in Jakarta as an "eyewash" and ordered the Amateur Kabaddi Federation of India (AKFI) to conduct a fair selection process that is in accordance to the National Sports Code of India. 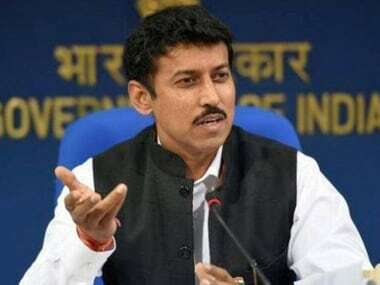 Unveiling the first edition of Kabaddi Masters Dubai, Rathore said, "Hopefully kabaddi will very soon become a global sport and we will see it emerge as a strong contender for an Olympic sport." 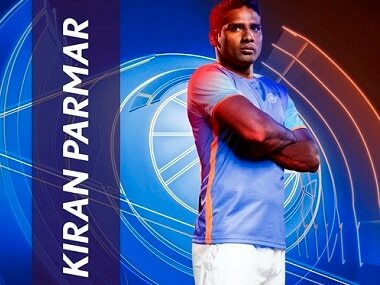 In the three Kabaddi World Cups held so far, India has won the title every single time. The same statistic holds well in the seven editions of the Asian Games too. Tournament favourites India begin their campaign against the arch-rivals in the at the Al Wasl Sports Club 6.30pm local time, leaving Pakistan with little time for preparation. 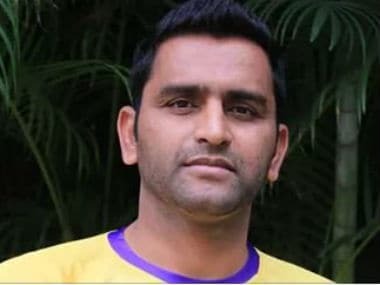 Newly-appointed kabaddi coach Srinivas Reddy feels the upcoming World Kabaddi Masters in Dubai is like a "semi-final" to the much-anticipated Asian Games where India are the defending champions. The six-nation kabaddi featuring India will take place from 22-30 June in Dubai with the exact venue of the competition still unknown. 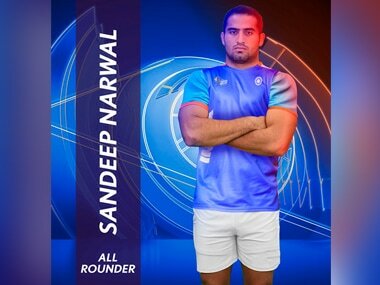 Having shot to prominence in the second season of the PKL, Sandeep was adjudged the best defender in the third when his Patna Pirates side won the league in stunning fashion.